...a dog bakery and boutique - because they deserve it!! featuring Yöghund Frozen Yogurt for Dogs!! Yogurt for Dogs & grab a human friendly ice cream treat for yourself! Local delivery now available for bakery and retail!! 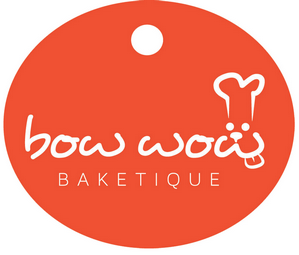 Call us at (313)469-7204 or email lisa@bowwowbakeshoppe.com for more info!